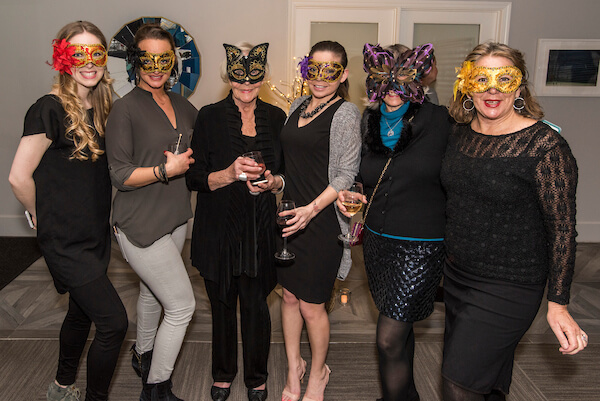 Serenity neighbors in disguise joined for food, drink and fun on February 24 at our resident Masquerade Party. Along with fancy and decorative masks for all, those in attendance were treated to delicious appetizers, a signature Masquerade Party cocktail, eclectic dessert bar, and more. For highlights, check out the new photo album on our Facebook page. And keep your eye out for future event announcements in your email inbox or on our social media channels.